DARE TO DREAM from "Faustus, The Musical." 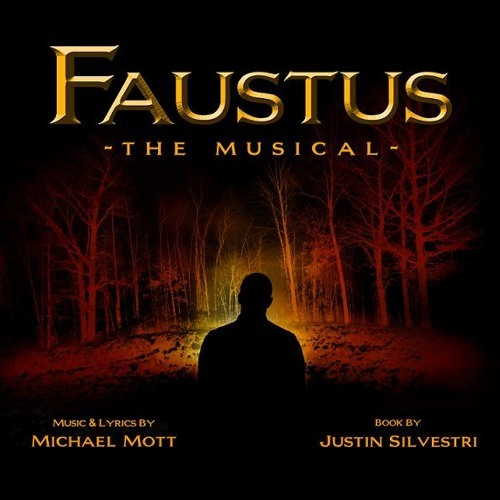 Music & Lyrics by MICHAEL MOTT Book by JUSTIN SILVESTRI Marianne Faustus.........................LAURA OSNES Christopher Wagner.....................JEREMY JORDAN Arrangements/ Accompanist........JEFF THEISS © 2012 Michael Mott. All Rights Reserved.